SF County Sheriff Mirkarimi wants to spend anywhere from $290-$465 million to build a new “replacement jail” in San Francisco County. 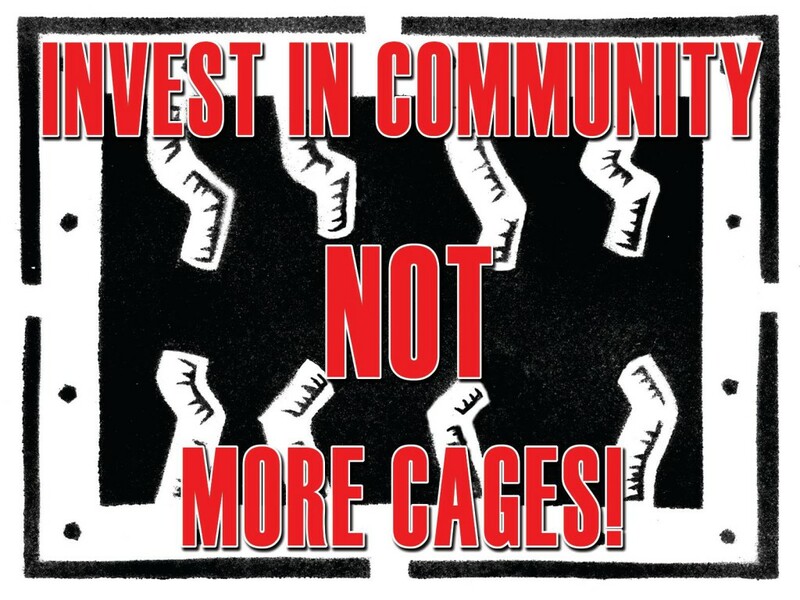 Please join us in signing this Open Letter to the San Francisco Board of Supervisors: We Can’t Afford a New County Jail! If you would like to sign-on click here!